July 27th, 2017: meeting day with important stakeholders of the recycling sector. 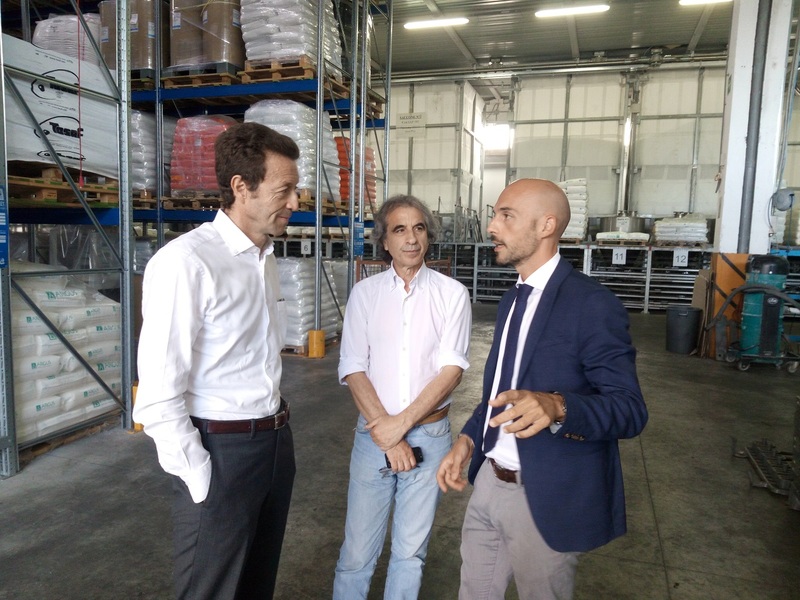 Fabrizio Di Gregorio, head of Research and development dept and public relations CONAI and Antonio Protopapa, Research and Development Director of COREPLA, visited the Selene stamping plant in Vicopelago (LU) last Thursday. CONAI, Italian National Packaging Consortium, and COREPLA, the National Consortium for Collecting, Recycling and Recovering Plastic Packaging, are two important actors in the field of material recovery and their interest in Life Eco Pulplast is a good signal for future prospects of industrial development.